As of April 2019, we are currently not returning emails and phone messages regarding status updates on verification documents. 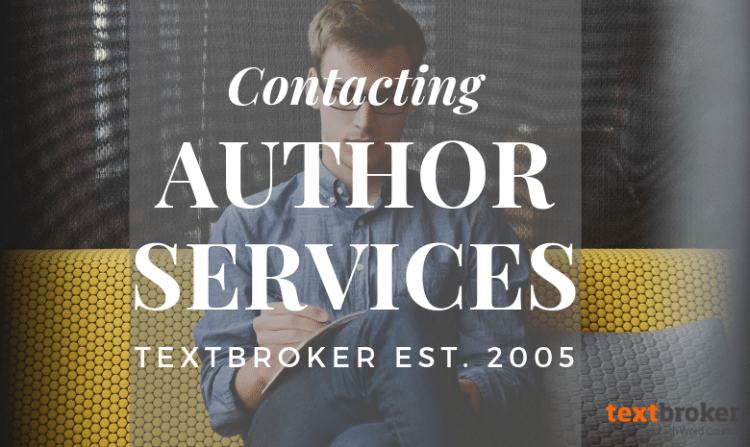 When you submitted your documents to ID@textbroker.com, you should have received an auto-reply. Choosing an order shouldn't be a hassle. 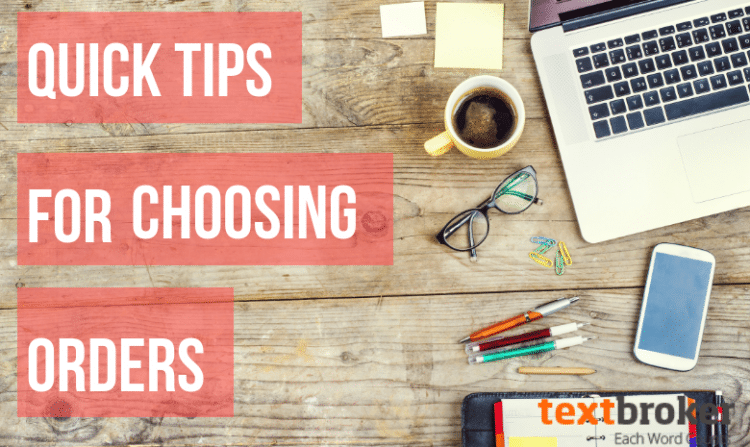 Check out these quick tips to learn how to maximize the order-choosing process. 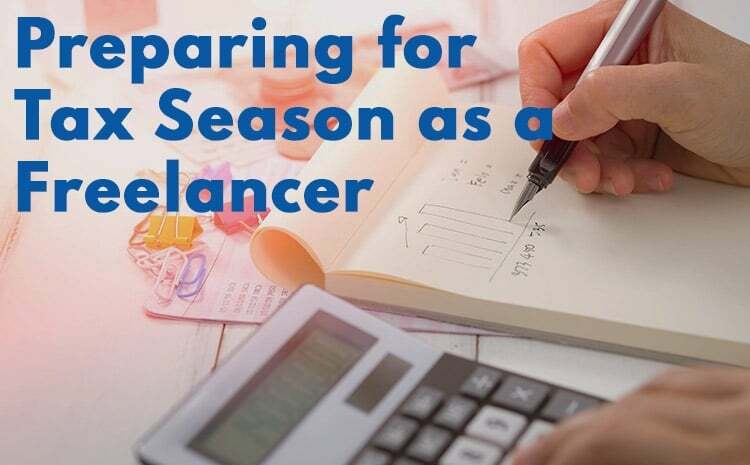 Writing your first order as a freelance author can be daunting; unlike with creative writing, you’ve got a customer to keep happy. 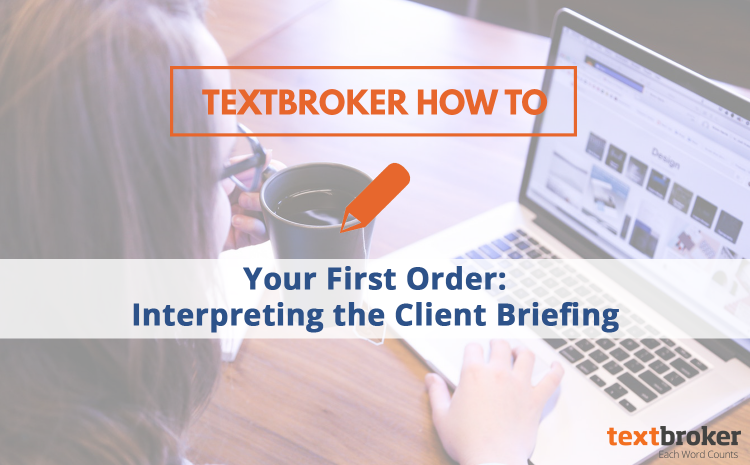 Each Textbroker order contains a client briefing where the client paying for the order can specify as many, or as few, details as they want. Reading client instructions is critical to writing great content and forging profitable relationships with clients. 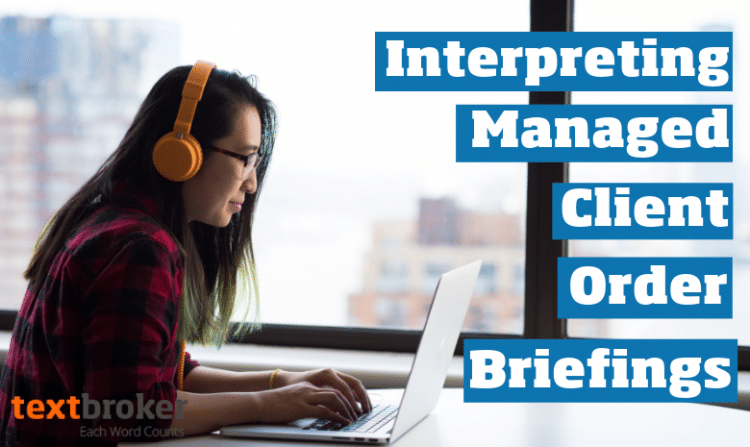 Check out this guide for getting the most out of client briefings and nailing your first order.